Amazon's HQ2 announcement creates a unique opportunity for New Jersey. Newark has an unmatched technology infrastructure and a set of assets that is far more distinctive and “Amazonian” than any other location in the state. Newark is an ideal home for the creativity, innovation, and passion that define the Amazon culture, and it possesses the infrastructure and access to elite technical talent to fuel Amazon's growth. This dynamic video presents Newark's business case - by going beyond the numbers and celebrating its traditions, diversity and world-class lifestyle offerings. Newark is a city on the rise. A world-class destination that increasingly draws in the eyes of the world. Why? VOICE and Link are in Newark! VOICE, a three-day conference sponsored by Amazon Alexa is set for Summer 2018, while LinkNWK powered by Intersection makes Newark the third city, nationwide, to offer free WiFi. 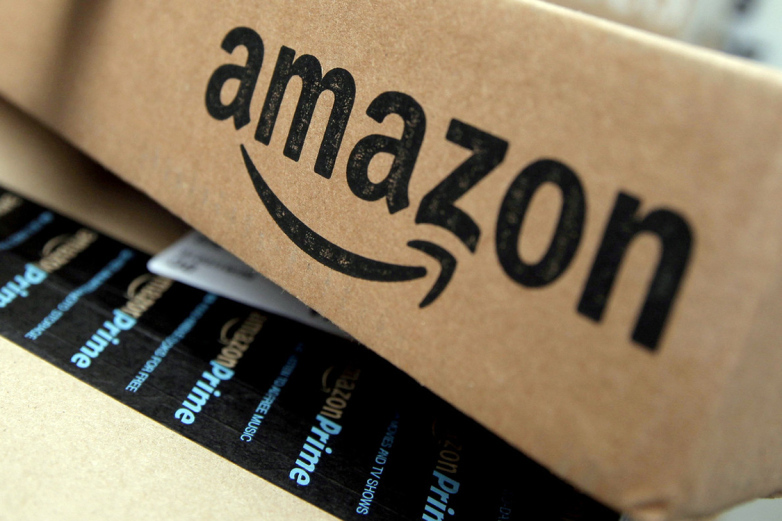 New independent research confirms that Newark would be an ideal location for Amazon’s HQ2 while providing unmatched value compared to competitors. 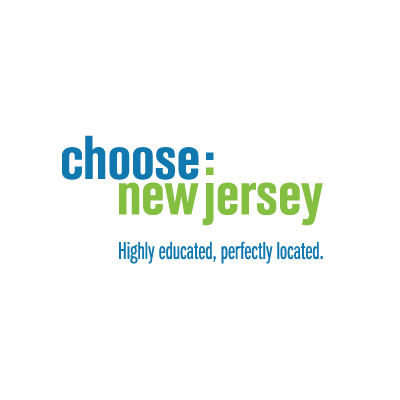 The study, conducted by respected consulting firm Anderson Economic Group (AEG), examined Newark on two important metrics—labor pool depth/diversity and cost of doing business—and compared results against top contenders New York City, Chicago, Boston, Washington, D.C. and Atlanta. Monday, March 19th, real estate professional and government officials gathered together for an informal confab organized by Newark Regional Business Partnership. Since Newark's short-listing for the Amazon HQ2 bid, it has enhanced the city's spirit and camaraderie. 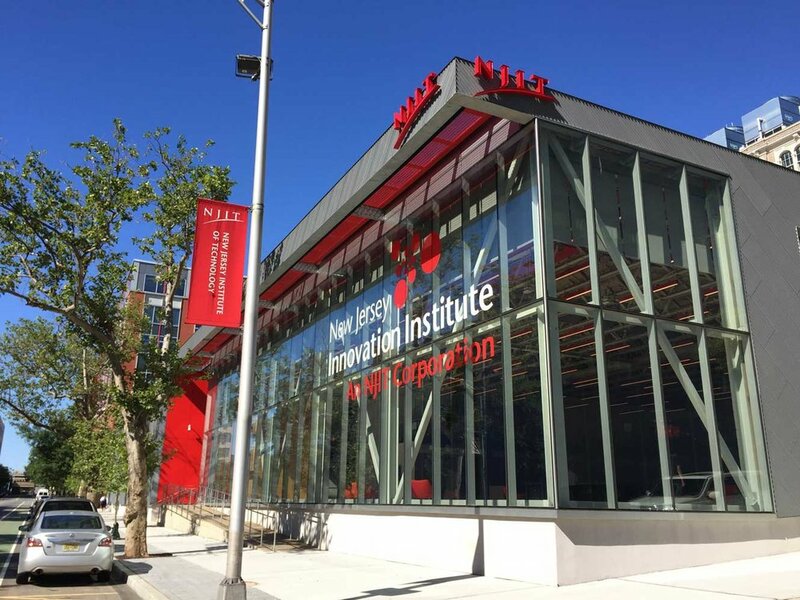 Newark changed the game last week and announced the introduction of LinkNWK, a free Wi-Fi network, along with the Summit Voice event, a three-day conference on the leading edge of natural language processing at New Jersey Institute of Technology. Such was not meant as a warmup for this week’s Amazon visit. The VOICE Summit come to the campus of New Jersey Institute of Technology July 24-26. It's a three-day event of learning and thought leadership, sponsored by Amazon Alexa, for more than 1,500 developers, designers and leading brands and agencies reimagining how people interact with technology through voice.